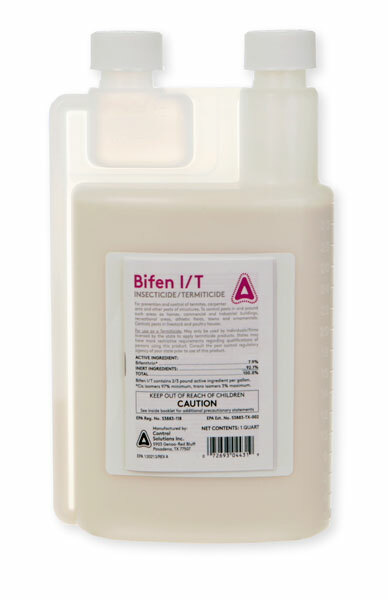 Does Bifen attract the bugs to it before it kills them? I sprayed the Bifen around the kitchen sink and the base boards around the back of my counter tops and about 20 minutes later my sink and counter top was covered in ants. But of course, there are lots of them dead and some spinning around like they are on fire. Bifen is not an attractant, only a contact kill. Usually, we don't recommend Bifen for indoor applications for ants. Only baits such as Advion Ant Gel, etc.